Apparel for dogs is both fun and functional! 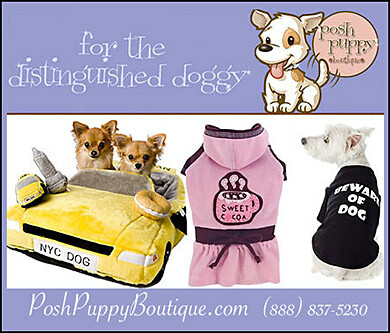 Dog Apparel, Dog Clothing or even just Cute Outfits For Dogs serve to bring both joy to owners and protection or warmth to dogs and their lives. Our Apparel section has information on clothing and accessories for dogs so that owners can make informed choices on their purchases.